Welcome to the world Jackson! Jackson came to see me when he was 12 days new. His parents have such a wonderful story and testimony. They met and married in Peru and came back to Mom’s hometown until this little guy was born. They will soon be making the long journey back home as a family of three. I am so glad I had the opportunity to meet this family and photograph their little bundle of joy before they head back home. Congratulations Mom and Dad, he’s perfect! This adorable little baby boy came to see me when he was just 7 days old. He was also joined by his 3 older brothers. Yep, that’s right… that makes 4 boys for this growing family. Baby Will came to my Roanoke studio a little later than usual. He gave Mom and Dad quite a surprise when he arrived several weeks earlier than expected, so he was actually already 5 weeks old before he came to see me for his newborn photography session. 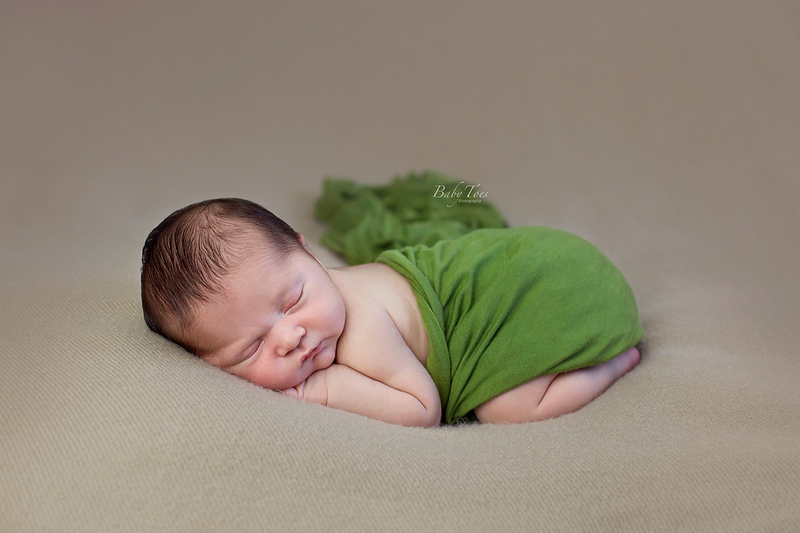 He was a sleepy baby, even at five weeks, but startled very easy and gave me quite the work out when it came to posing. Older babies are a little harder to work with, but Will still rocked his session. He was also joined by his big brother and big sister who couldn’t wait until it was their turn to get their picture taken with their little baby brother. 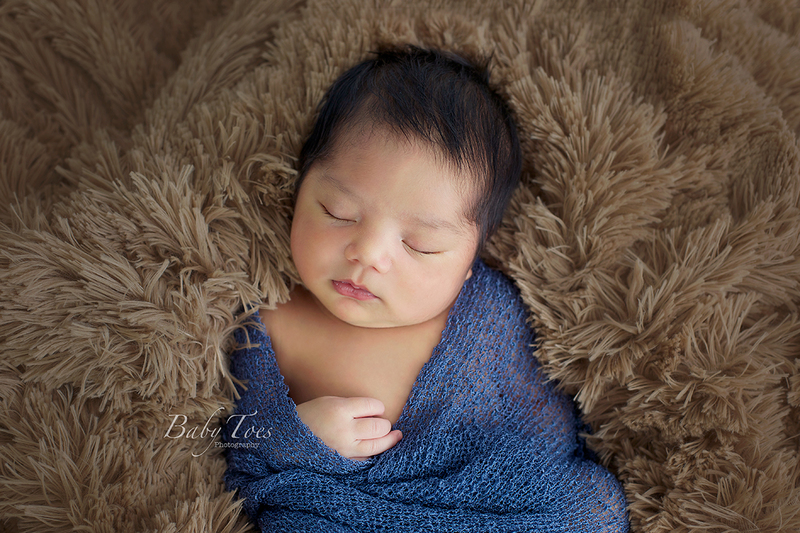 Mom loved blue, cream and brown so we incorporated all three colors in his session. Here are a few of my favorites…. This sweet little girl came to see me for her newborn photography session when she was 16 days old and she brought along her older sister Vivian as well. Both girls did a wonderful job and were so sweet! I could tell Vivian absolutely adored her baby sister and is going to be a great big sister. It was such a blessing to work with both girls and to get to know Mom and Grandma as well.